Get your free 2HR quote started right here. 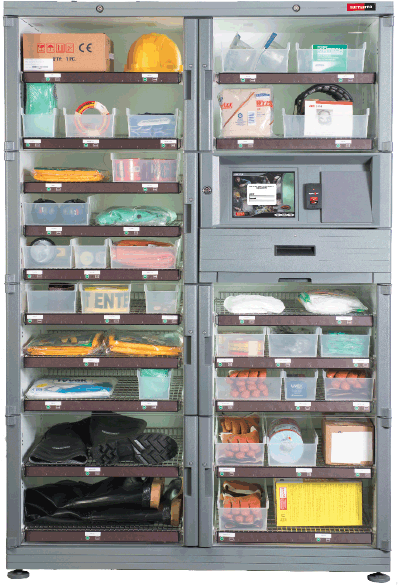 SupplyAgent® is the easiest transition from "free" dispense and provides the minimal level of control to a wide range of materials and supplies. 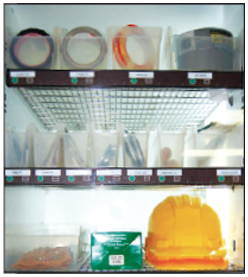 Easy-to-use and manage, SupplyAgent stores a high volume of materials in a small footprint. Lab and Research Materials • And many more!